Today– as you have probably been reminded dozens of times already– is the end of the FEC’s fiscal quarter. It’s a big deal for candidates, as they are pressured to post winning numbers– or else. Sunday is the day we send out our e-mails and we’re not letting any of the end-of-the-quarter bull get in the way. 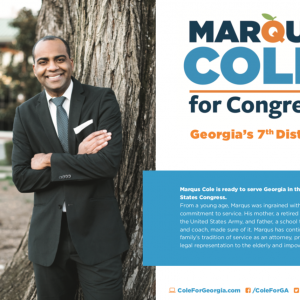 We want to ask you to donate to these candidates, not because the DCCC is making every campaign crazy with their end-of-the-quarter drivel, but because the DCCC is not where any of them are going to find any help, no matter how much money they raise. Under Cheri Bustos’ incumbent protection scam, some of them already have the DCCC working against them. 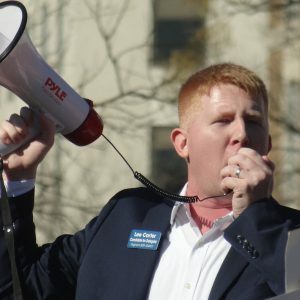 Remember when the DCCC liked to claim they “stayed out of primaries!”? 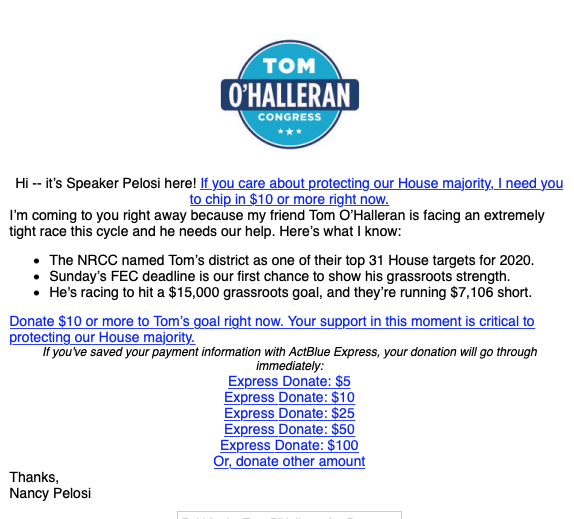 Nancy Pelosi herself seems to think that progressive candidate for Arizona’s congressional seat, Eva Putzova is so competitive with Blue Dog (barely) Democrat Tom O’Halleran, calling it “an extremely tight race,” that she’s already campaigning for the Blue Dog. That’s right– Rather than keeping Democratic Party democratic, Nancy Pelosi decided to lend her name to tip the scales of a healthy primary race. Let’s help make the primary even tighter by contributing to Eva’s campaign. Odd that O’Halleran is struggling– or pretending to struggle– to raise $15,000… with the entire corrupt Democratic establishment behind him! Eva Putzova and Marie Newman are in tough primary battles against Blue Dog incumbents. Cheri Bustos’ new rule against helping challengers to incumbents makes their already tough primaries, much tougher. But I feel pretty confident that Blue America members don’t give a whit about Cheri Bustos’ new DCCC rule, right? 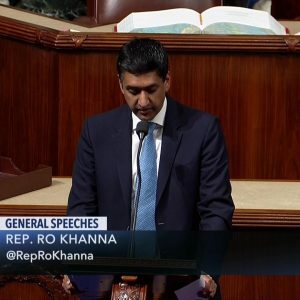 This week, Ro Khanna, who– like scores of Democratic members of Congress– sits in Congress by virtue of having successfully primaried an entrenched incumbent. 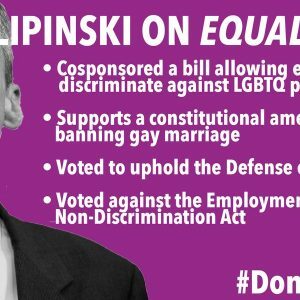 Over the weekend, in response to the new DCCC policy, he did something no sitting Democrat– to my knowledge– has ever done before… NOT EVER! If the Democratic Congressional Campaign Committee had its way, I wouldn’t be in Congress today. Neither would members like Alexandria Ocasio-Cortez, Ayanna Pressley, Rashida Talib, Ilhan Omar or any other Democrat who had the guts to take on the party establishment and fight for the working people of their district. If we’re being honest, this is the kind of policy protecting the Washington establishment that plays directly into Trump’s hands– which is why we need you to speak up and strongly reject it. Voters are sick of the status quo, and this slap in the face to grassroots candidates needs to be met by all of us raising our voices and demanding the DCCC reverse this tone-deaf policy. 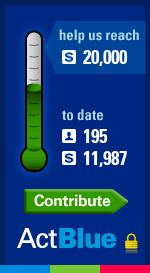 That’s why Blue America thinks today— the DCCC’s sacred end of the quarter fundraising extravaganza— is a perfect opportunity to send them a message by helping progressive congressional candidates like the ones you’ll find by clicking on the ActBlue thermometer on the right.